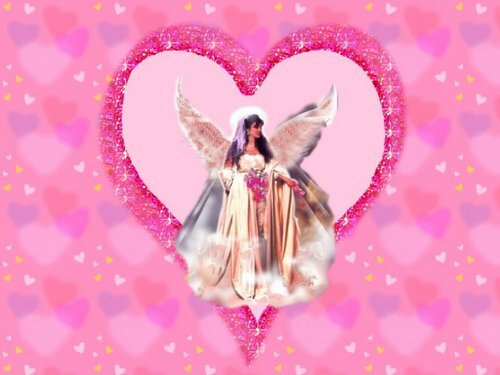 Valentine Angel. Angel wallpaper. 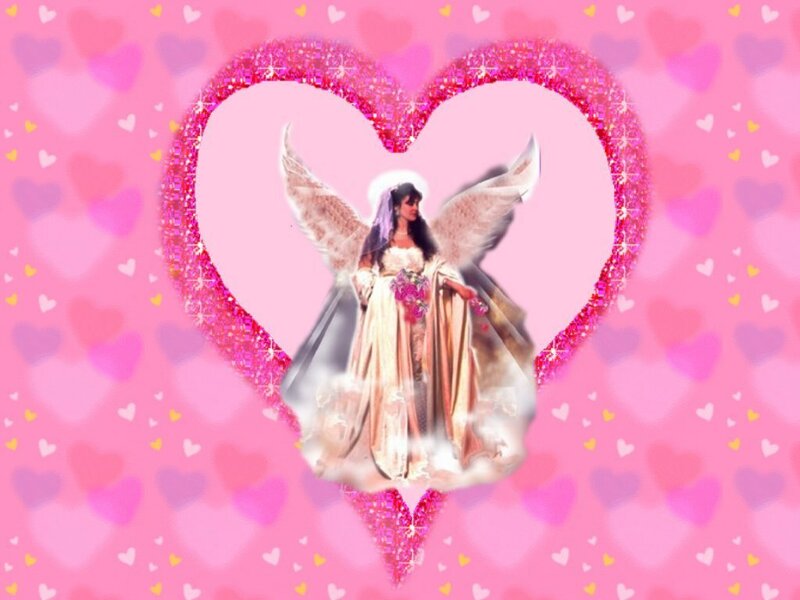 HD Wallpaper and background images in the angeli club tagged: angels heavenly image wallpaper.